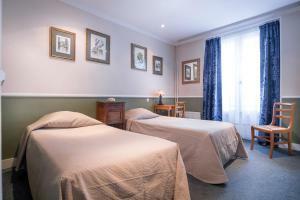 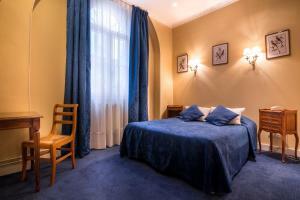 Located in the centre of Paris, Hotel des Arts is 260 metres from Grand Boulevards Metro Station. 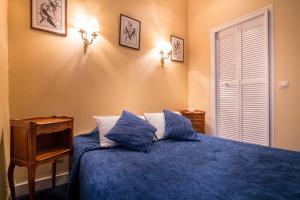 This hotel offers a 24-hour front desk, free WiFi and luggage storage. 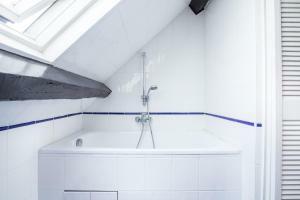 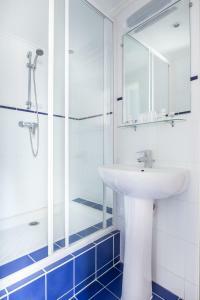 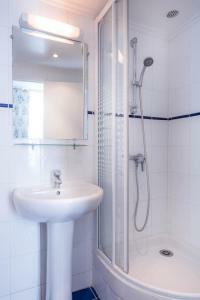 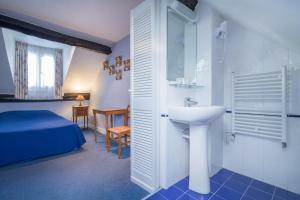 All rooms feature a flat-screen TV and a private bathroom with free toiletries and a hairdryer. 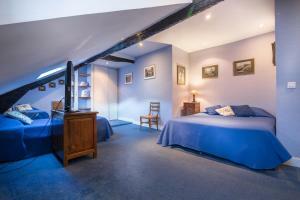 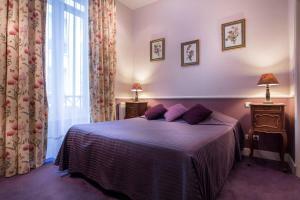 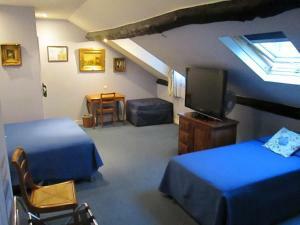 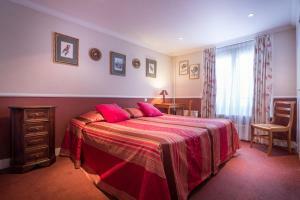 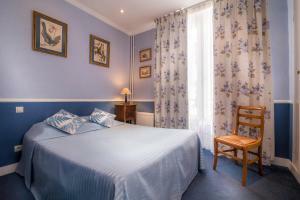 Hotel des Arts is 400 metres from Richelieu-Drouot, which leads directly to the Eiffel Tower. 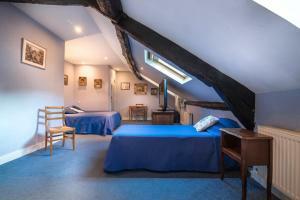 The Grévin Museum is 230 metres away. 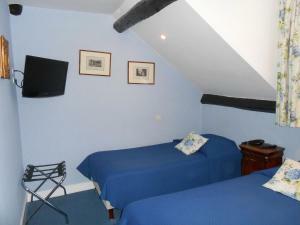 This room offers a flat-screen TV, free WiFi and a private bathroom. 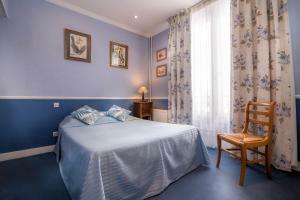 Rate: € 72.33 ... € 177.33; select dates below to get current rates. 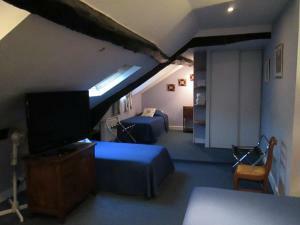 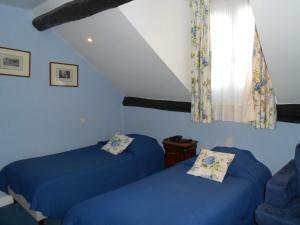 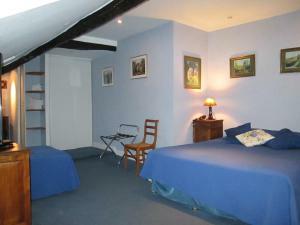 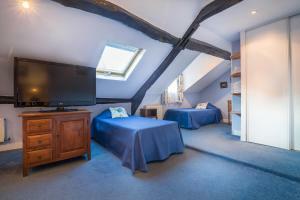 This room is more spacious and offers a flat-screen TV, free WiFi and a private bathroom. 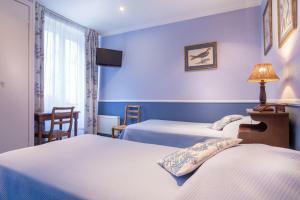 Rate: € 59.00 ... € 114.00; select dates below to get current rates.